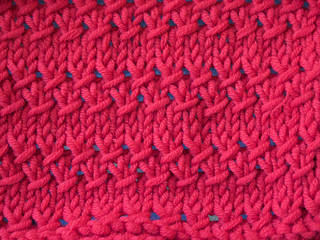 Using Barbara Walker’s purl twist fabric for inspiration, the Thousand Mile Journey scarf features a soft texture that looks a little like tire tracks. 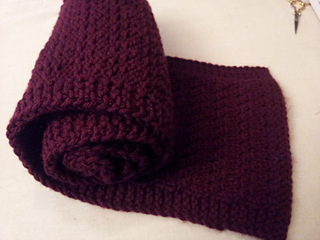 It’s a lovely way to send a hug to a foster care student as they set out on the road of life. 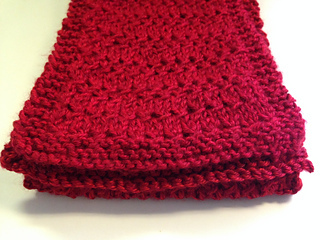 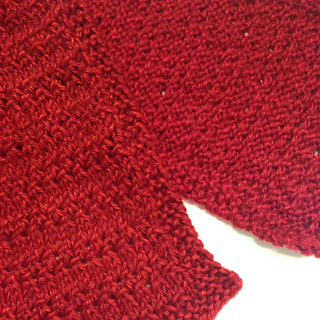 An easy 6 row pattern with a garter stitch border that knits quickly with aran/worsted weight yarn and US size 9 needles, make one for the Red Scarf Project, then make one for yourself, too!